Are you frustrated about receiving an official fibromyalgia diagnosis? Do you find that it is often a challenge to deal with the many symptoms of this condition? 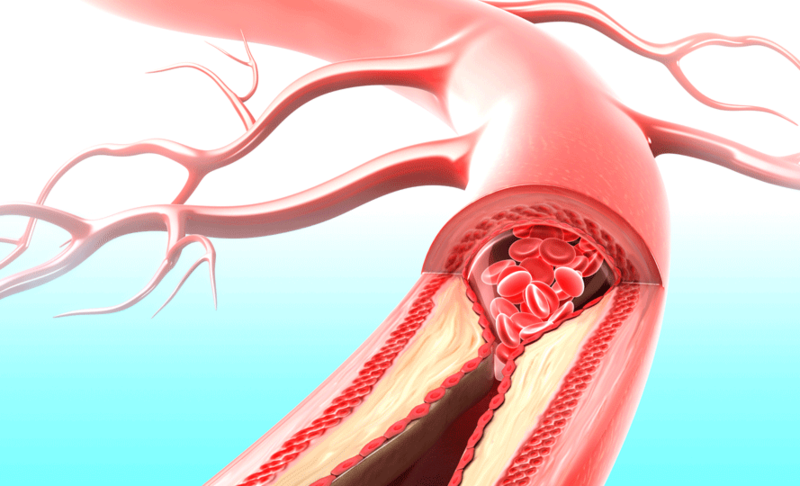 Why?…This is because of the fact that the symptoms often overlap other types of rheumatic conditions. If you suffer from just one symptom of fibromyalgia, it is important to locate fibromyalgia doctors within your region so that an evaluation may be performed. Unfortunately, there are no specific laboratory tests or tools that have the ability to specifically render a fibromyalgia diagnosis. Yet, the good news is… there are many different methods that can be used by fibromyalgia doctors that will rule out other conditions that the individual may be suffering from. On this website you will learn about the procedure that fibromyalgia doctors use to provide a diagnosis. Because of the fact… typical lab tests are considered to be routine among medical professionals. 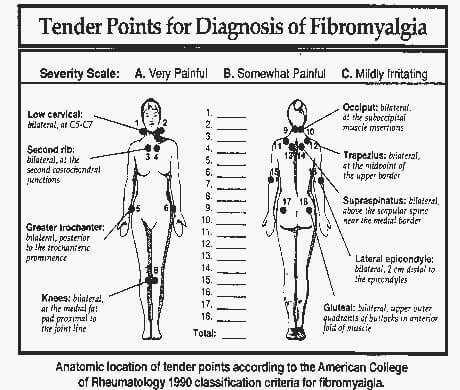 Yet…they do not have the capability of providing an official fibromyalgia diagnosis. The good news is …those that specialize in this condition, have set specific diagnostic criteria in order to officially diagnose the condition. 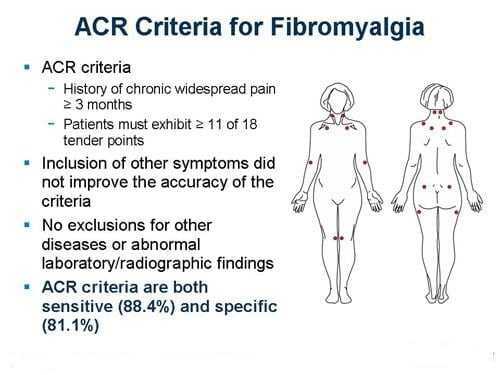 Fibromyalgia doctors will perform an evaluation of the individual that is suffering – whether they have just one symptom of fibromyalgia or several symptoms. 1 What the Fibromyalgia Doctors will do. What the Fibromyalgia Doctors will do. The doctor will apply mild to moderate pressure at the very surface of the muscles throughout the body. Those that are suffering from this condition will feel pain - even if the pressure is extremely light. This pain is typically felt at specific locations in the body that are referred to as "Tender Points". The body is broken down into four regions. These regions are identified by medical doctors as "Quadrants". If an individual is suffering from the pain symptom of fibromyalgia, it indicates that they have experienced pain in all four of these regions of the body for a time period of at least three months. Throughout the body, there are different locations called "Tender Points". As a matter of fact, fibromyalgia doctors have outlined the fact that there are eighteen of these locations in the body. The person that receives a fibromyalgia diagnosis will suffer from complications in at least eleven of these specific regions of the body. 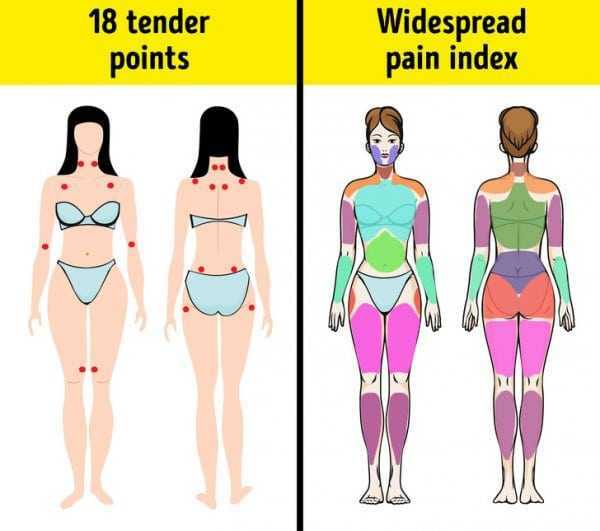 The “Widespread Pain Index” or “WPI” is a relatively new diagnostic tool that is being used by several fibromyalgia doctors. This tool specifies nineteen different regions of the body. They highlight the ones that they have experienced complications with over the course of the seven days prior to engaging in the questionnaire. For each area that is chosen, a point is given to the patient. The patient may score anywhere between zero and nineteen - depending on which regions of the body were highlighted as being challenging. The "Symptom Severity Scale" or "SS" also utilizes a score. This is also considered to be a new fibromyalgia diagnostic tool for fibromyalgia doctors. When the patient engages in this particular test, they are instructed to rank each specific symptom of fibromyalgia on a scale from zero to three. There are many common symptoms of fibromyalgia outlined in this diagnostic tool. Examples include feelings of fatigue, various types of cognitive complications, and several other physical symptoms. The final score may be anywhere between the score of zero to the score of twelve. First, you must have a score on the "WPI" examination of seven or higher and a score of at least five on the "SS" diagnostic tool. If you fail to meet the above criteria, you must score at least a three on the "WPI" examination and a score on the "SS" tool of at least a nine. Remember…If you are interested in receiving a fibromyalgia diagnosis, it is important to understand that it may prove to be quite challenging. This is especially true if you do not make an appointment with fibromyalgia doctors specifically. Yet,…if you do and you explain that you suffer from at least one symptom of fibromyalgia, there are methods that these specialists may use to provide you with an official fibromyalgia diagnosis.